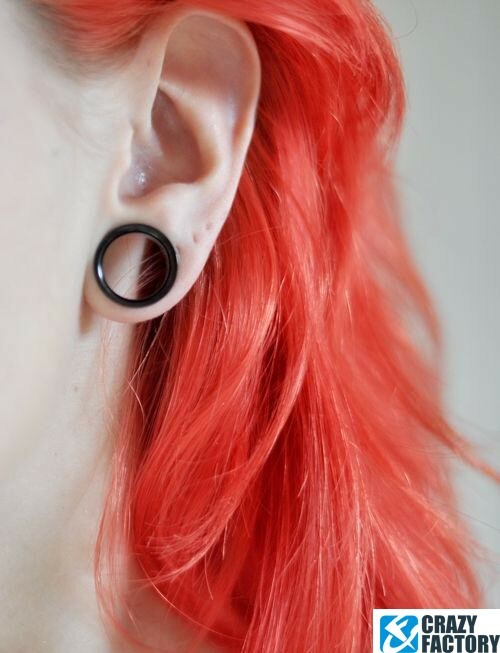 Not into candy colors? 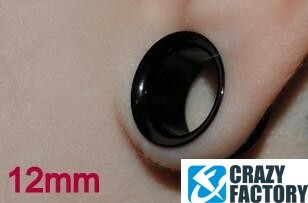 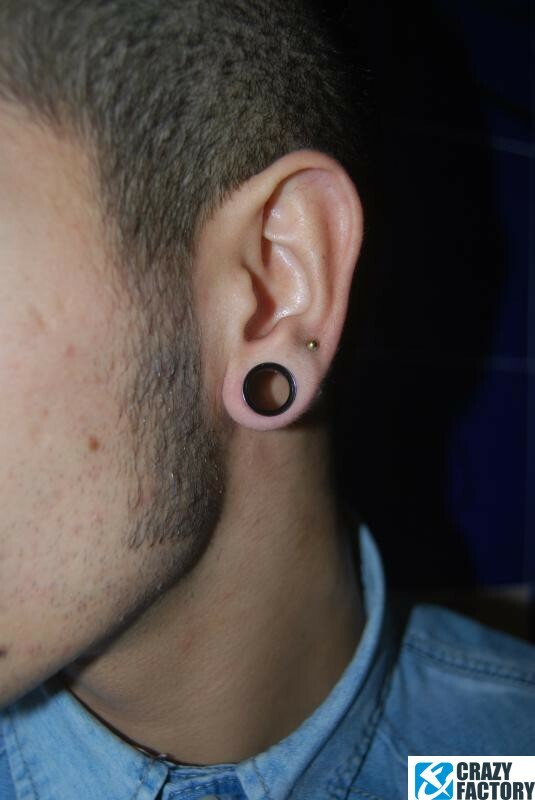 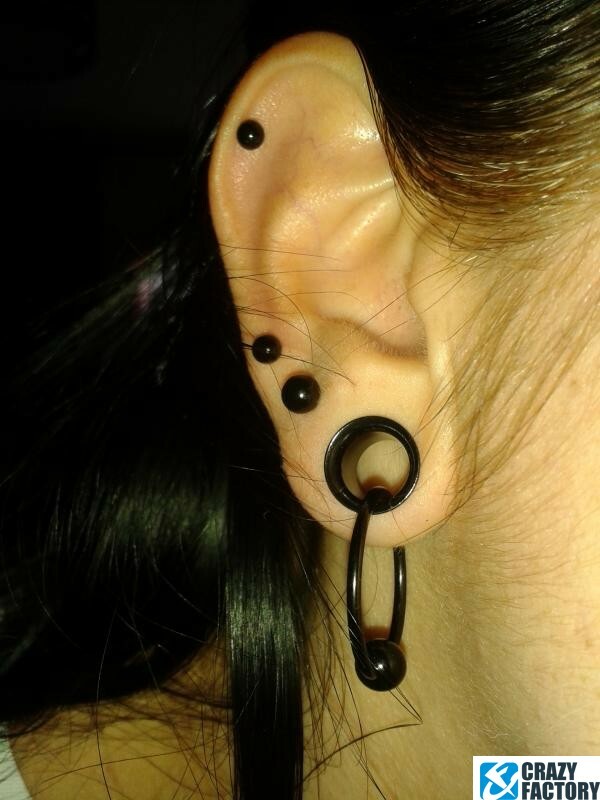 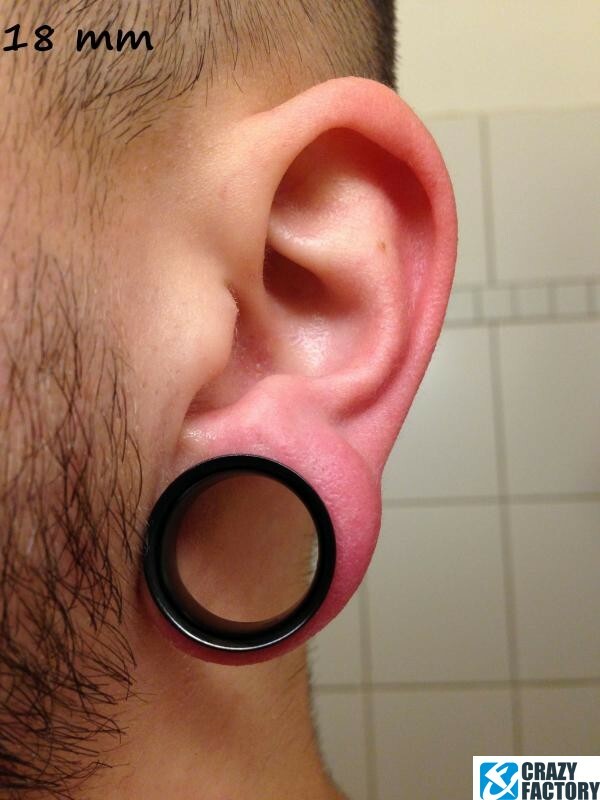 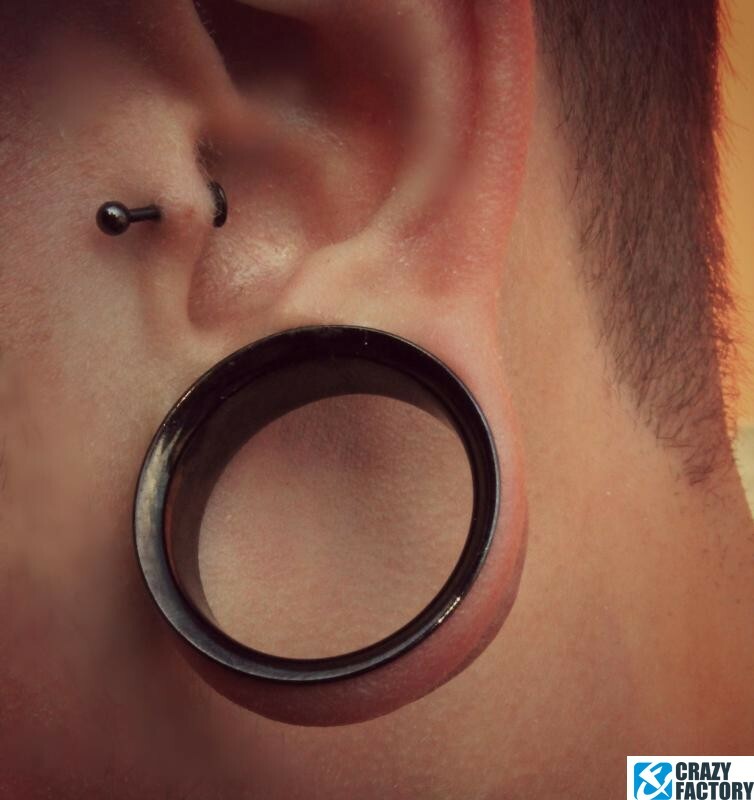 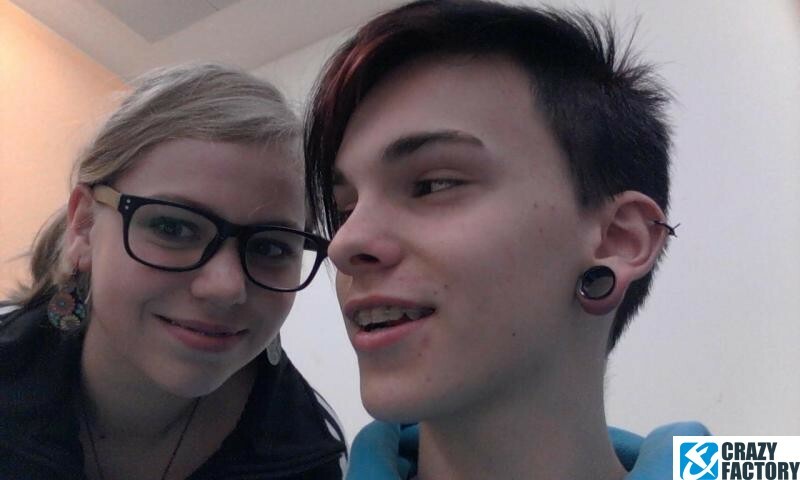 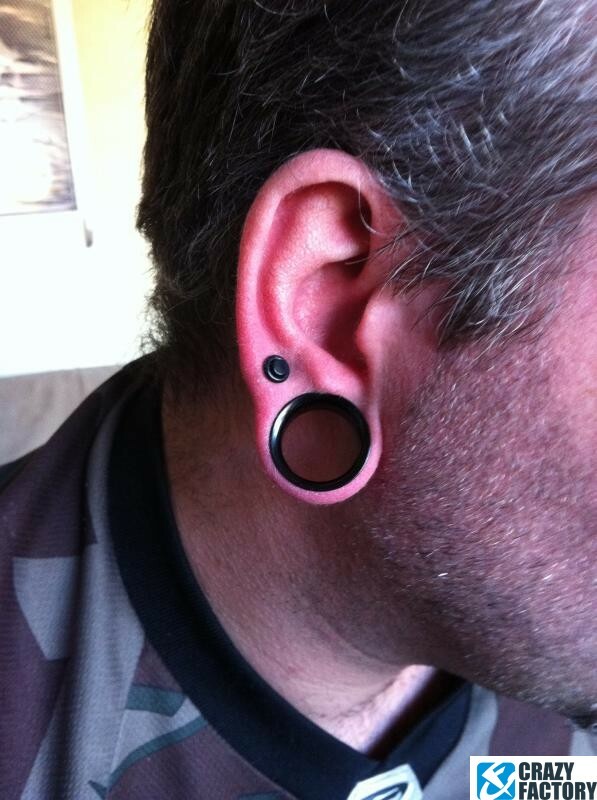 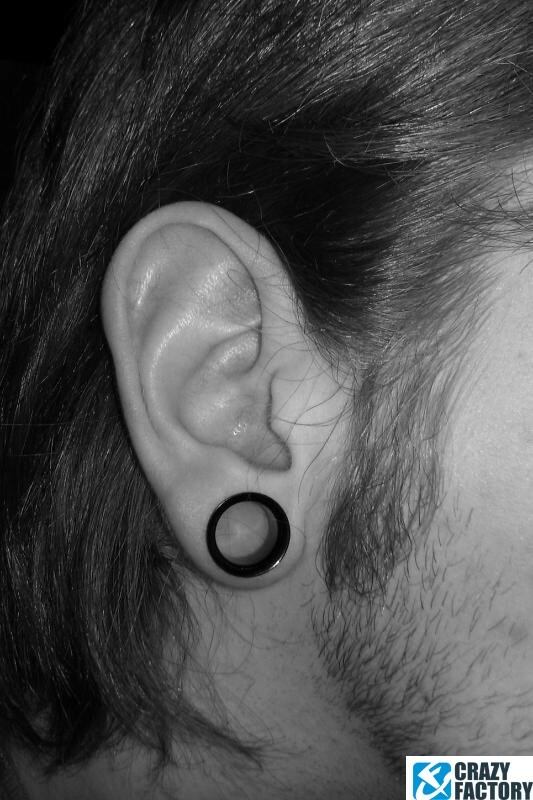 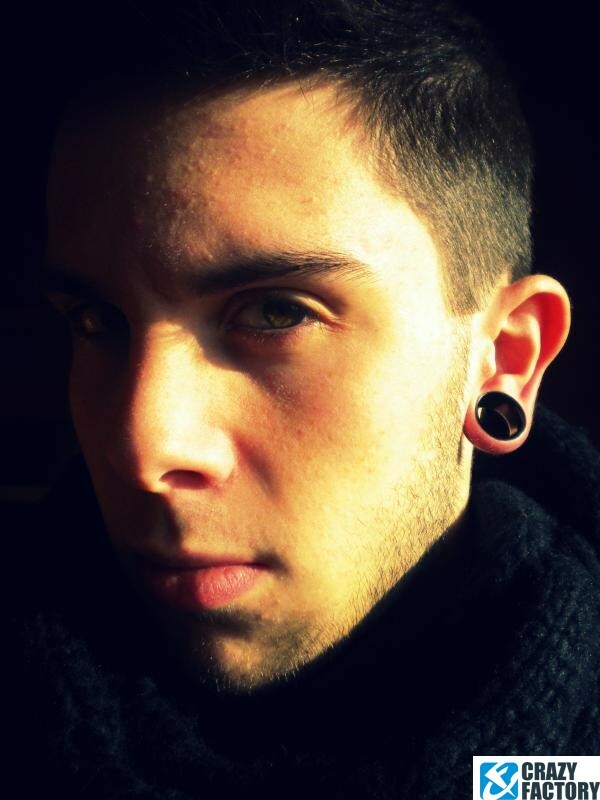 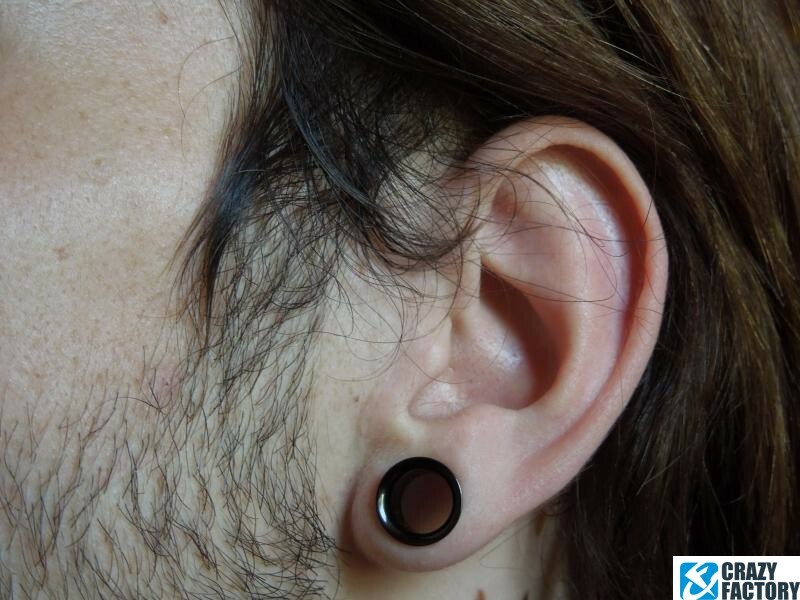 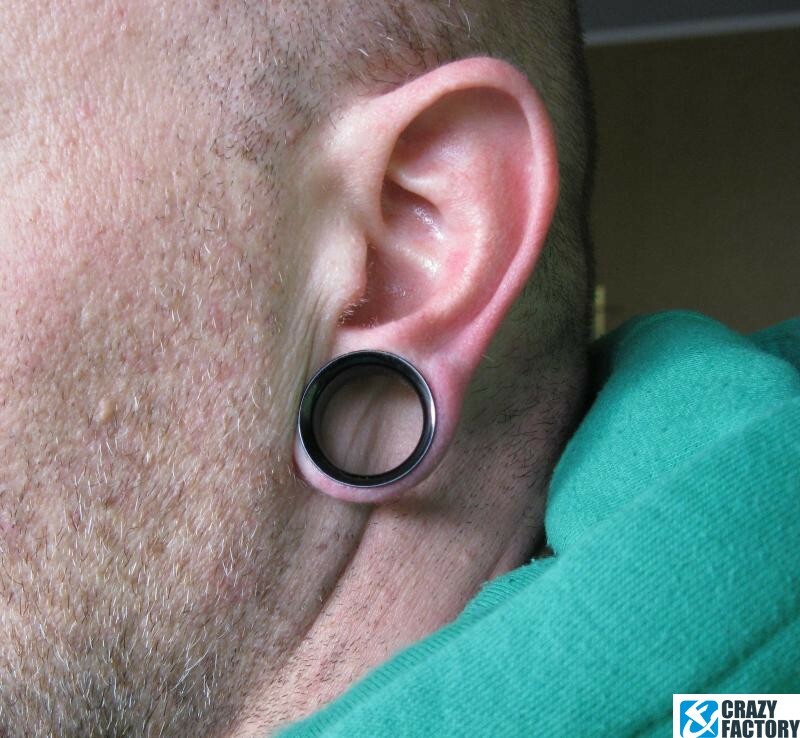 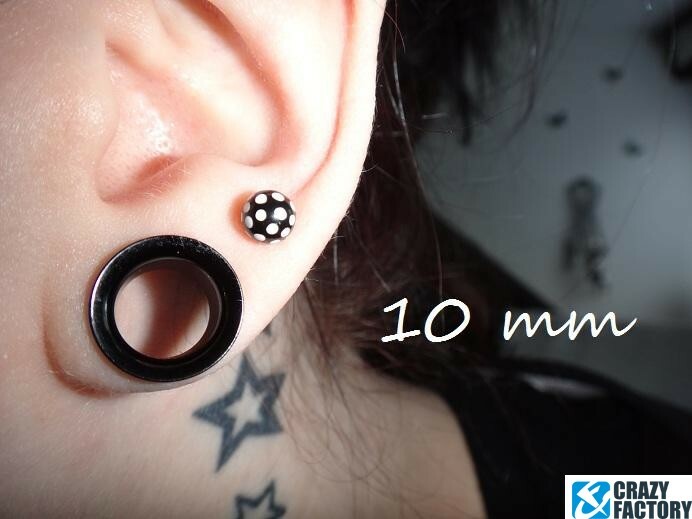 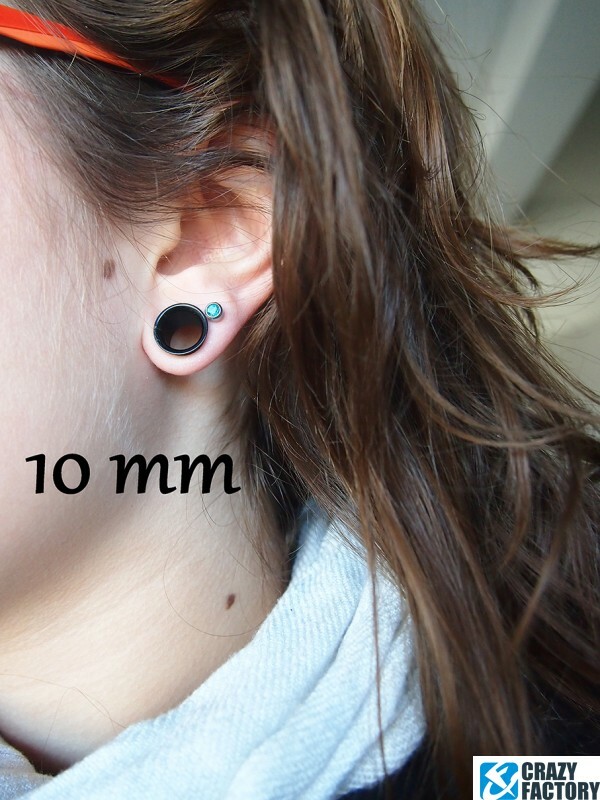 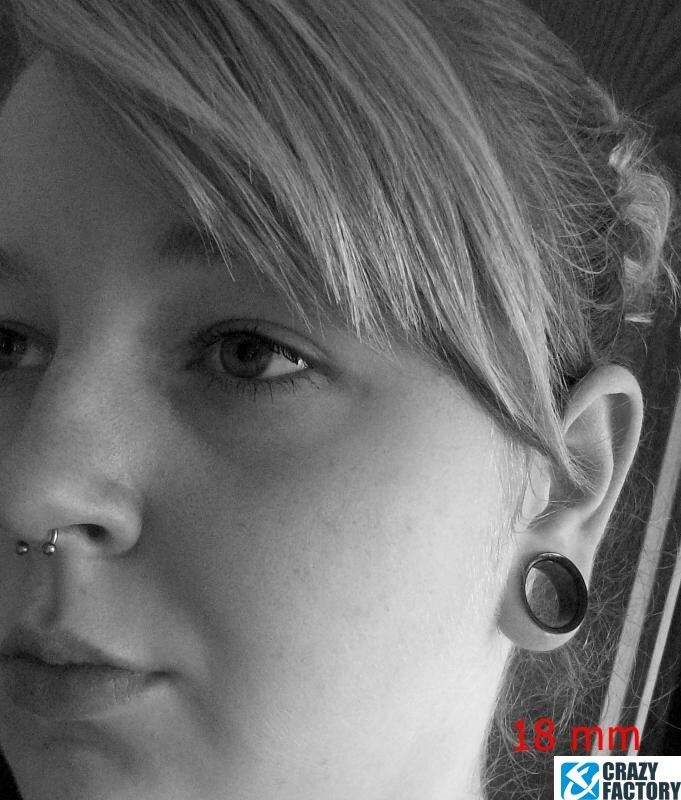 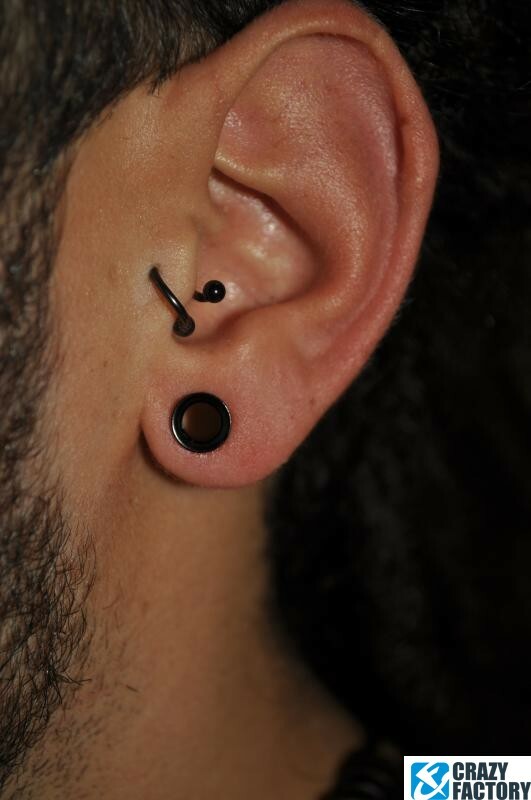 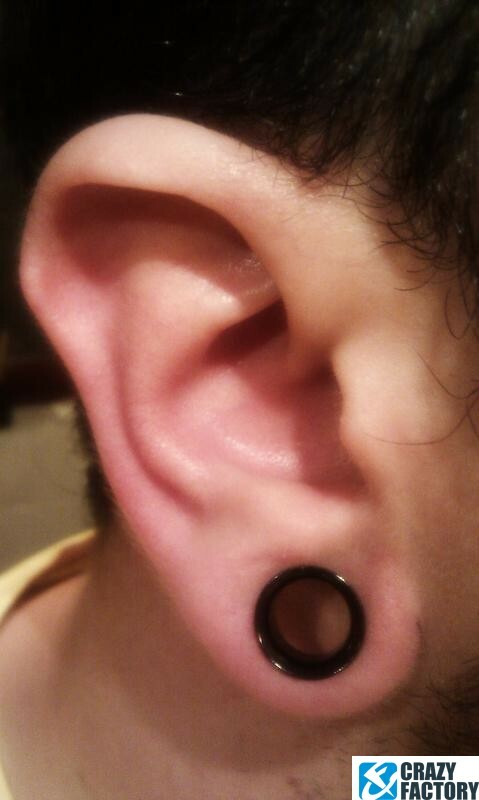 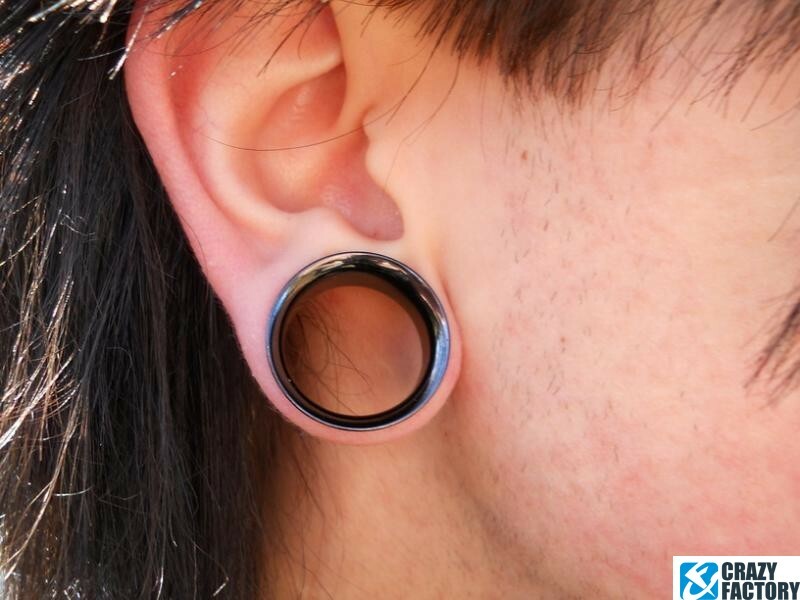 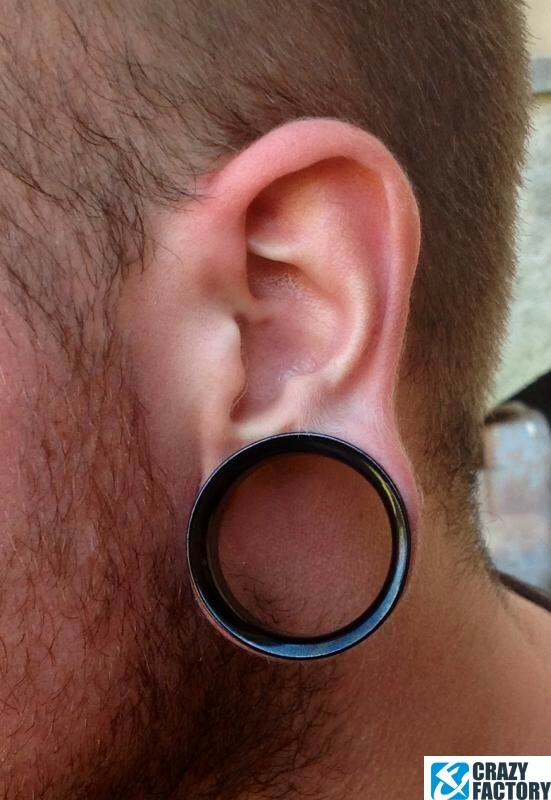 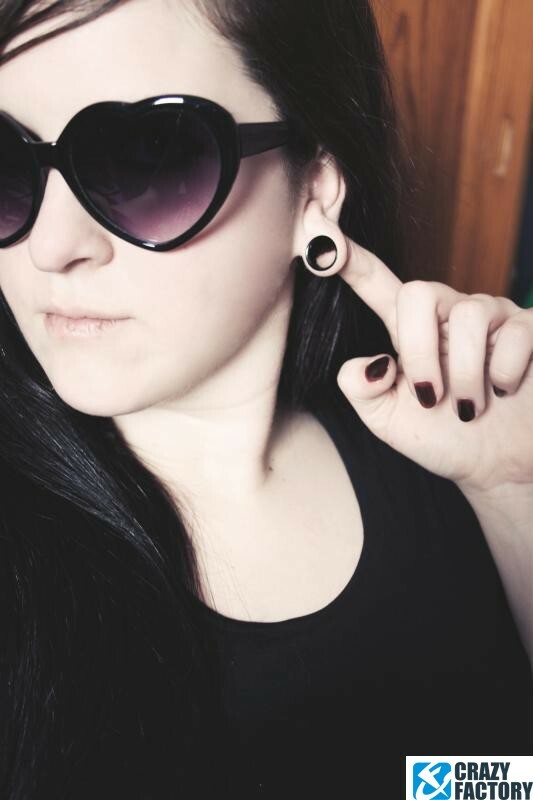 Then how about this: Surgical steel double flared tunnel all in black. 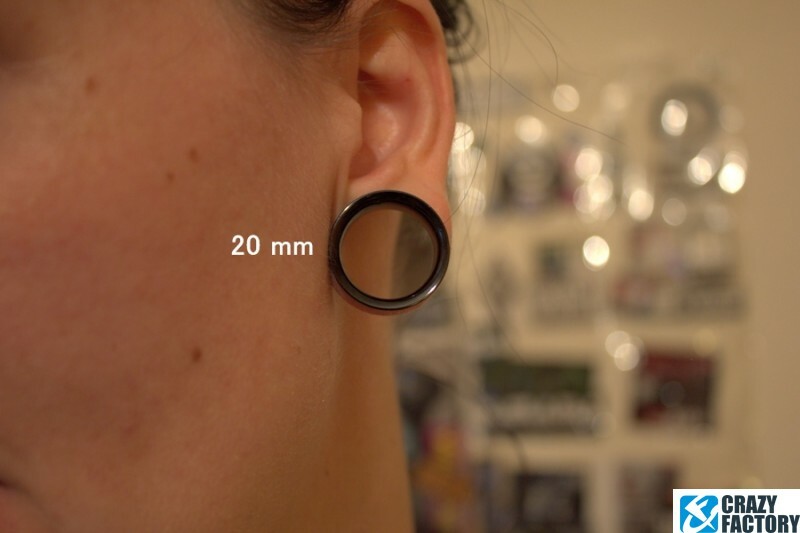 Please select diameter.